2019 TRB: Who Exhibits & Markets? 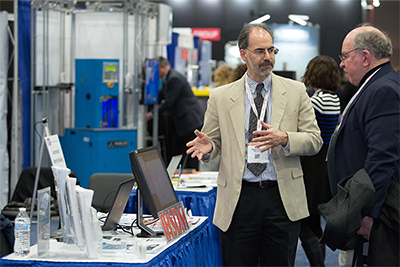 Every year leading companies promote their innovative transportation products and services at the TRB Annual Meeting. Here is a collective of all exhibitors and sponsors from the 2018 TRB Annual Meeting. Engineering and Research Int'l, Inc.
Kessler Soils Engineering Products, Inc.
Pile Dynamics, Inc/ GRL Engineers Inc.
TEST, Inc & TEST-ME, Inc.